You must make reservations at least 5 minutes in advance of the time at W.L. Goodfellows and Co. Inc.. Ample Private Parking with Handicap Parking and Bus Parking in rear. Public Bus Transportation is located just 200 feet from our front door. Goodfellows offers its full menu for in-house or off-premise catering. Please call or email us to request our off-premise or in-house catering menus. jimc@wlgoodfellows.com or 609-652-1942, Ask for Jim. NOTE: MOTHERS DAY RESERVATIONS ARE NOT ACCEPTED ON OPEN TABLE! PLEASE CALL 609-652-1942. 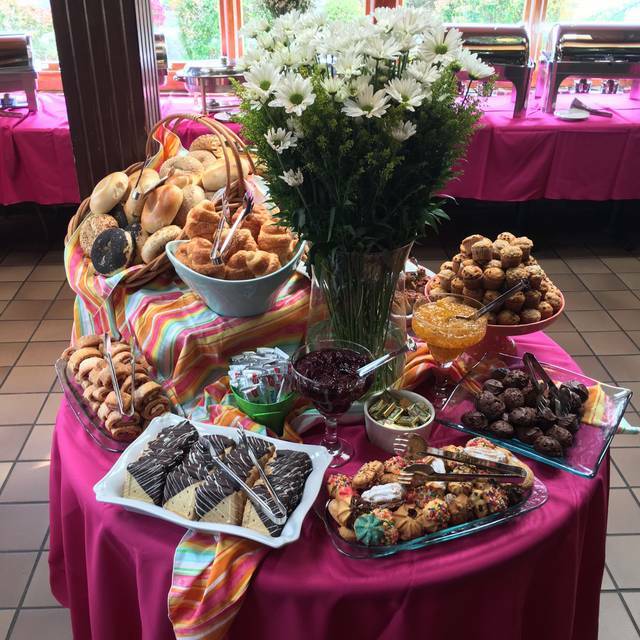 Our Mother's Day Grand Brunch Buffet has been a tradition for over 34 Years. Join us for Brunch or Dinner starting at 10 am. 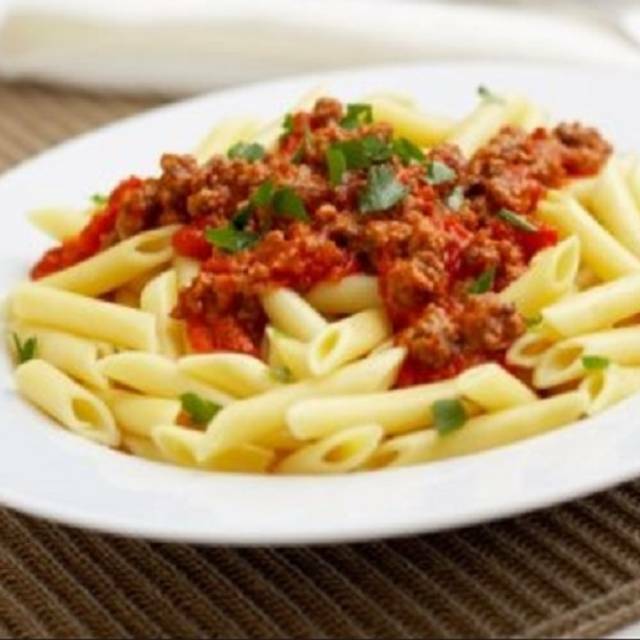 Enjoy a delicious variety of breakfast, lunch, and dinner specialties. Please contact us for menu details! Goodfellows, a contemporary American restaurant that's been serving guests for over 34 years. 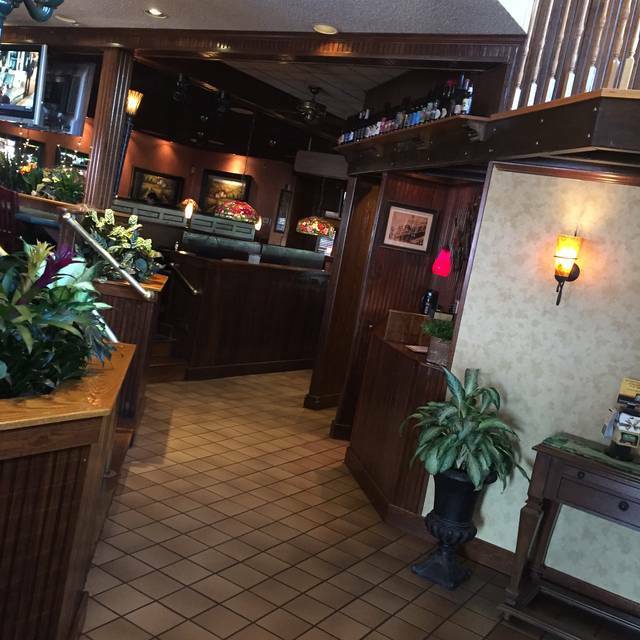 Singles, couples, friends, families and business professionals enjoy our cozy atmosphere. 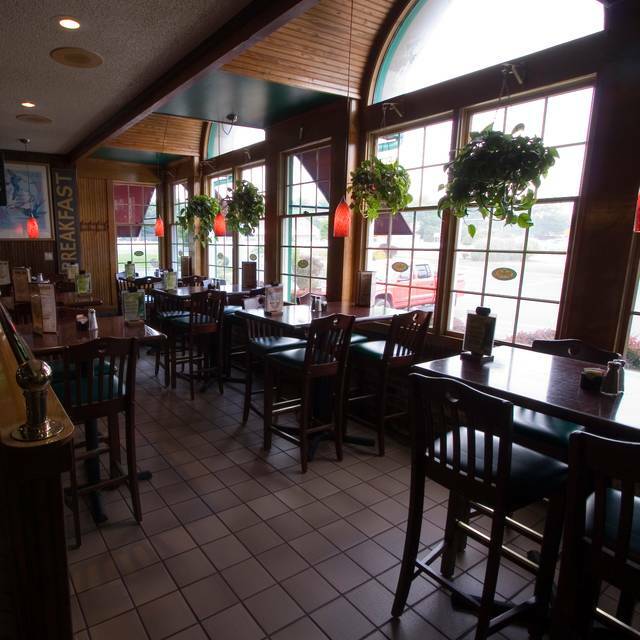 Our full-service, casual restaurant serves a diverse menu. Ideal for celebrating special occasions, a business lunch or gathering for a great meal with friends & family. Open daily for lunch and dinner, Goodfellows has something for everyone, offering a great selection of freshly prepared foods. 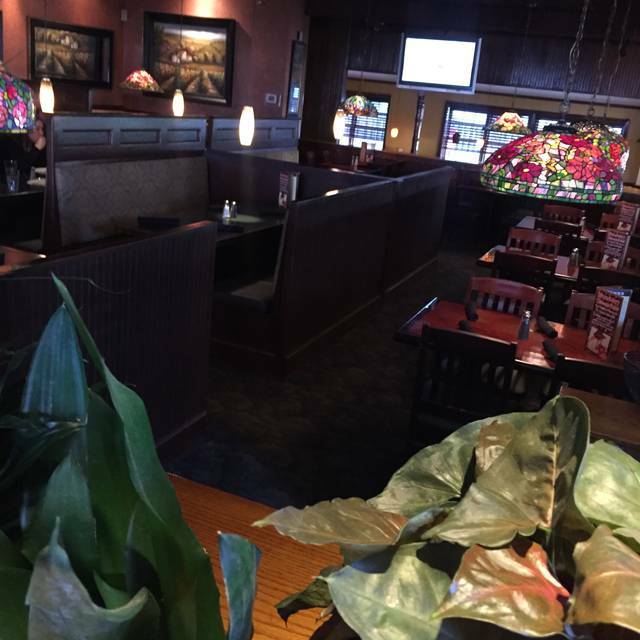 Multi-ambient dinning rooms offer booth seating to cozy green house settings. Enjoy our Craft Martinis, Beer Menu and fresh baked desserts including rich and creamy cheesecake and more. Amaretto liqueur, vanilla ice cream and orange juice. Tastes like the ice cream pop! Heat Index: 5. Authentic flavors of east meets west with our spicy Korean BBQ Sauce! Have your wings drenched with this delicious creation! Heat index: 4. Dijon mustard and sweet honey along with unique seasonings. Tossed with fresh crushed garlic. Deliciously additive! Heat Index: 9. Ripe mangos for some sweet and hot and spicy habanero peppers to bring on the heat! We call it our Sweet Heat! 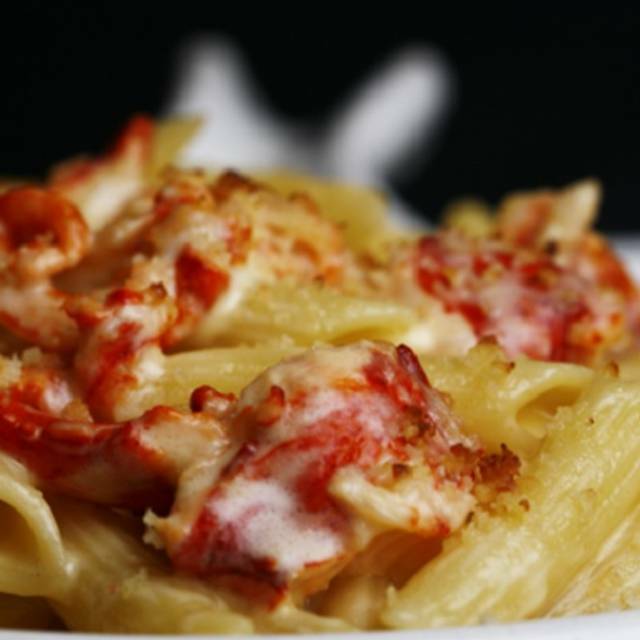 Whole Maine lobsters are simmered for hours for our full-bodied stock. Fresh cream, brandy and herbs are added with a generous amount of sweet lobster & crabmeat to make every spoonful of our exceptional bisque delicious! 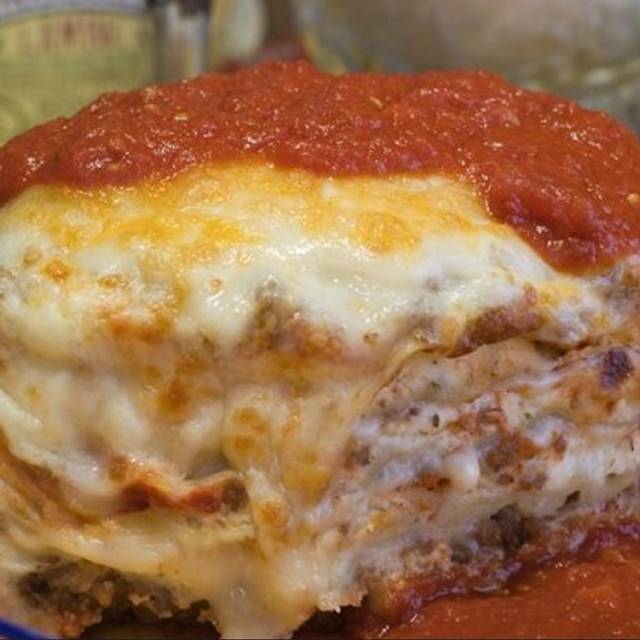 Made from scratch using the freshest ingredients. Fresh Is Best! This great classic burger favorite represents the heart and soul of America. Topped with melted American cheese. Green leaf lettuce and sliced tomato upon request. Add Applewood Smoked Bacon for a little extra! Dry rubbed, slow-roasted, hand-pulled pork dripping with our homemade tangy sweet Carolina BBQ sauce. Piled on a fresh baked crusty loaf. Now that's some good eatin'! A Jersey Shore tradition we started back in 1964 at Chick's Restaurant, also known as "The Home of the French Fried Lobster Tails", located on the beach in Brigantine, NJ. We still prepare these cold water delicacies exactly the way our Founder and Father did! Twin French Fried Lobster Tails "Our Original Recipe Since 1964"
Pama Liqueur, fresh mint leaves, pure sugar, fresh squeezed limes, 10 Cane Rum and club soda. Cool and refreshing! Giant 32 Ounce Mason Jar Coolers Filled With Our Refreshing Libations! Hostess was incredibly accommodating since my reservation went from 10 to 16. Had enough wait staff on hand to tackle our party (8 adults/8 kids) efficiently. All staff was smiling and courteous. Even hostess checked on us to make sure we were ok. Will definitely visit next time in area!!!! Huge menu so there is something for everyone but don’t expect to be impressed. 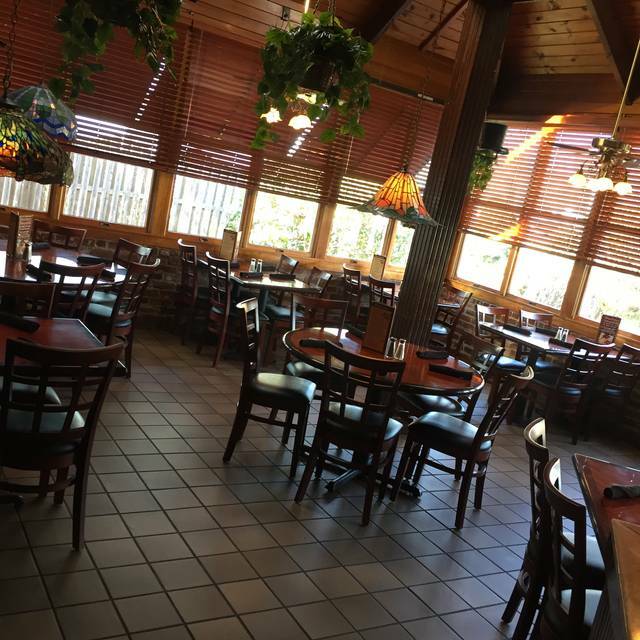 Did not have a good experience while dining at WL Goodfellows and Co. Inc., the waitress focused on my guest and completely ignored me. He became a little upset that she stopped by the table so much, because her attention was always on him. I requested the check and she placed it in front of my friend. I immediately grab the bill and handed her my credit card. Even though I paid the bill, she continued to give the check/bill to my friend. Not sure if I was invisible because of my gender or race. I did not leave a tip and the manager actually called me. And insisted on getting an answer as to why. I felt bullied and harassed. Good food great happy hour specials but only offered at bar area.. we were not seated at bar so a bit disappointed we could not get the specials. Big menu lots of seating. Clean place no wait time. "Slow paced" ~ the place was empty and still had to wait nearly 10 minutes to be seated. This was at 7:45 PM, on a Saturday night! We were seated at a hi-rise near the bar and the bartender wound up being our server. He was very friendly, but the service time was poor. We noticed this for tables around us too. From waiting on drinks, to food, to tab; have a suspicion that the kitchen contributes to this. The kitchen also messed up a dish preparation from the menu (no special order). The food is standard bar food, burgers and wings are good, but we've had better. The place has good ambiance, but needs to step it up, otherwise they'll just be a neighborhood last resort eatery for locals. Food fresh, delicious and well-prepared. Service excellent. We had exceptional service on Mother's Day. There was a very wide variety of food available & it was presented nicely. Delicious as usual! Never disappointed in Mother's Day brunch. Has become a family tradition. Good food, excellent strawberry colada to drink. Our server was nice and attentive, without being overbearing. Went back the next night too. Sat at the bar for more coladas, and appetizer. The food was terrible. Service was abhorrent. We had to ask for a water a number of times, and could not get refills for the life of us. We had the nachos; the cheese was processed cheese. The sauce for the wings were clearly processed as well. The burgers were very below average. And when we complained, we merely got an "I'm sorry". Not one dish we had was close to finished, as almost everything was close to inedible. service was very good, food only mediocre. quality of meat used for ribeye was average, ribs were average. Burger was good but was medium rather than rare. house salads "tired"
Unbelievable the size of the menu and variety on the menu which made us very skeptical upon ordering. We were pleasantly surprised that all our neals were delicious. Three of us in total. One had the jesery burger, one had a pizza, and one had the ahi tuna steak. All done wonderfully. The only con i would say were the Margaritas were weak in alcohol. Food is tasty drinks were very good but we waited 45 minutes to be served dinner when restauant was not busy. The food was okay. Everything that we ordered on the menu that needed a deep frier was over fried, and one of our orders was supposed to have angel hair pasta, which was forgotten when the waitress brought out our plate. I also got sick after eating. Ate here for the first time and the food was very good. Portions were nicely sized and service was fine as well. Mother's day brunch food was good. Took us right in on our reservation time however plates were never cleared, slow service for drinks, had to wait for check for sometime. 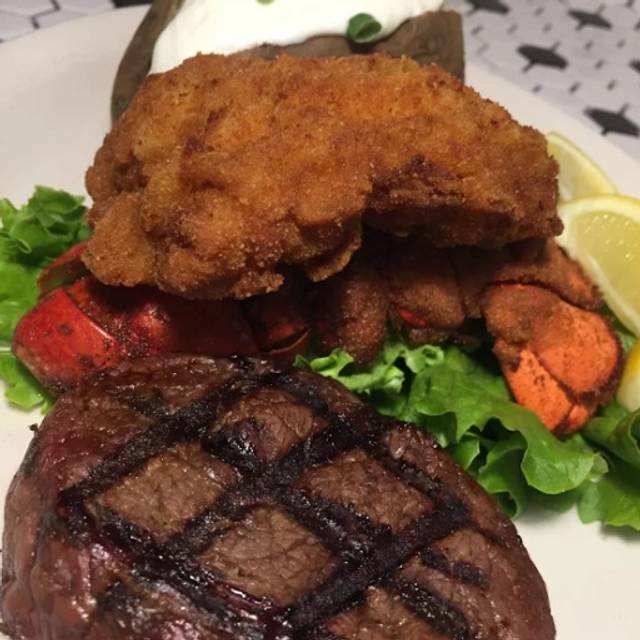 we had the special, fried lobster tail & filet. lobster was very good but the filet was a little tough,but for 19.95 it was a good deal. would go back again. See Full Restaurant ListMake a Reservation at W.L. Goodfellows and Co. Inc.